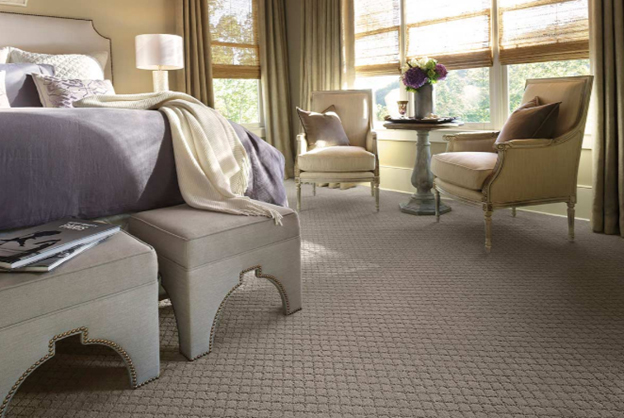 Carpeting is just one of those things that makes a home feel warm and cozy. There are so many options to choose from, from fun patterns to gorgeous wool designs and much more. Read on to learn what’s trending in carpet. Want to see how top designers are using carpet? Look no further than these gorgeous examples from Elle Décor. 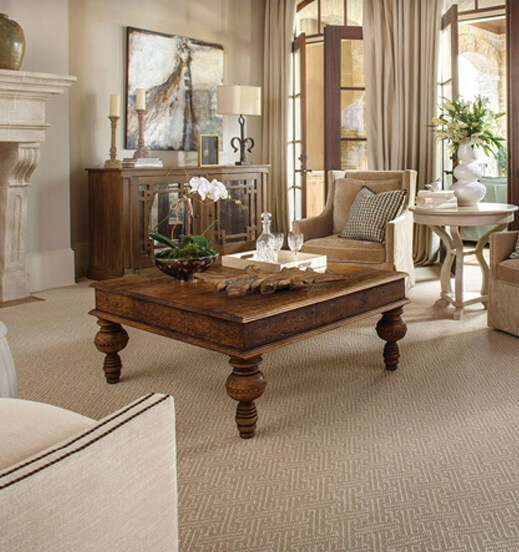 Carpet brings warmth and texture to a room. 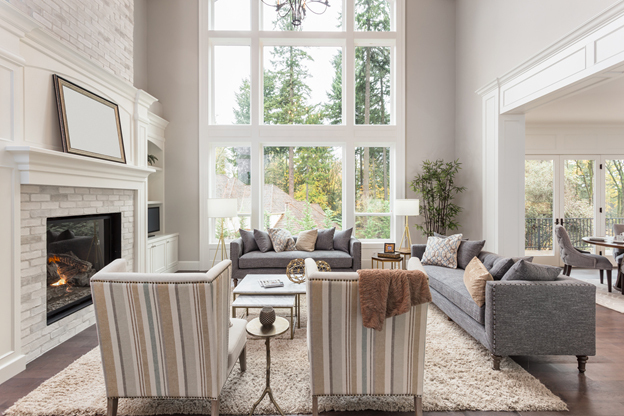 Learn what’s new for 2019 in terms of color, pile and pattern. Carpet doesn’t have to be neutral (as this gorgeous pattern from Karastan shows us). Don’t be afraid to go bold with your carpet selection. One of the main considerations with carpet is color. 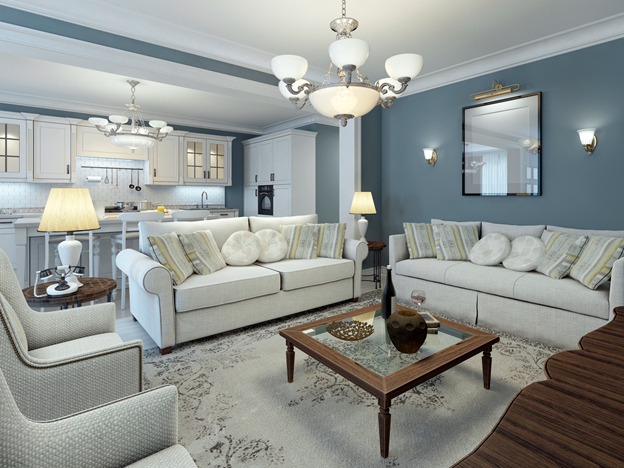 Get tips on how to choose the right color for your home and lifestyle.